Recently Dota 2 is gaining popularity among the players around the world. Experienced players and multi-gamers quickly learn the game, adapting and playing in the Ranked matches. But what if you’re just starting to play and you have little experience? After all, most beginners cannot adequately analyze their game and not everyone has someone who can give the constructive criticism and teach the basics. Dota 2 is very versatile and unlike other games of the MOBA genre has a huge number of subtle tricks. 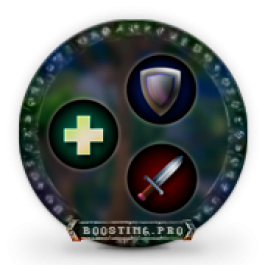 In this game there are five roles, more than a hundred heroes and a large number of items. It’s not as easy as it seems to understand all that. Even after playing more than a thousand games you might not learn absolutely all tricks of this game, because something you did not expect or did not know can happen at any moment. Our experts, which are high level players will help determine your level of play and the way it can quickly rise through Dota 2 coaching. They will share their experience and teach you how to avoid mistakes in your future games. In Dota 2 there are no heroes bound to a particular lane. 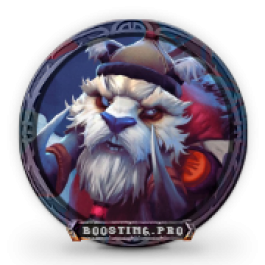 This makes it possible to play almost any available hero at any role. Though it’s better to choose one role for learning, there are only five: Offlane, Mid, Carry, Jungler & Support. 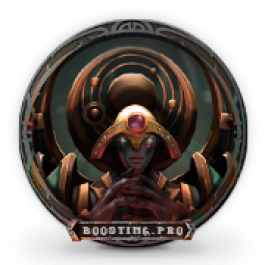 Each of the roles is unique and interesting, each lane has its own advantage and disadvantage, because of that it is necessary to focus on different things. But what to learn exactly? Our experts that have a lot of experience in Dota 2 will help you with that. Coaching in Dota 2 can be performed in a vast variety of formats: for example, we can watch your stream and analyze your mistakes, advise the best ways to correct them, what you should avoid doing, and what, on the contrary, it is necessary to emphasize on. Our coaches can play duo with you, teaching you on Skype, play 5v5 team game with you and your friends (playing the role of the coach-captain), and may be conventional mentor who can ask absolutely any questions. App for communication with our coach (Skype, TeamSpeak, Mumble or any other of your choice). Learned a lot during the coaching! Recommend. Thanks for help! Coaching is just very good! I recommend this service. Now I know more! Thanks for the help in the game. You can order this service and get any amount of levels for your Trophy. With new system after Reborn you need to level up your Trophy to level 50 so you can participate in Ranked games.